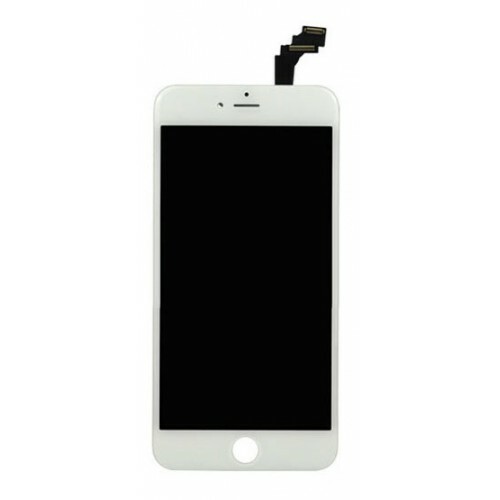 Want to discover wholesale good price OEM original white iPhone 6 plus digitizer LCD screen assembly replace kit? 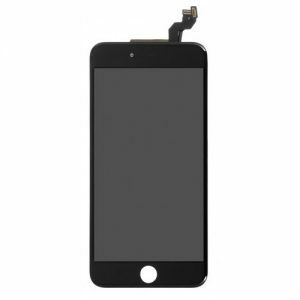 Resun online website supply fast shipping white iPhone 6 plus lcd screen assembly, this kit can be used to repair iPhone 6 plus screen damages like broken LCD displays, discoloration, dead pixels, scratched touch screen and other other screen damages for any reason, your iPhone 6 plus will work properly like a brand new one. 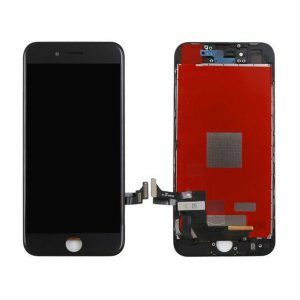 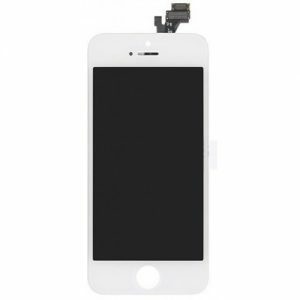 Import various iPhone lcd screen assembly kits from qualified China supplier! 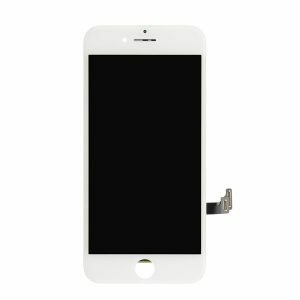 This white iPhone 6 plus digitizer LCD screen assembly replace kit is original and has been 100% strictly tested by our professional QC team.